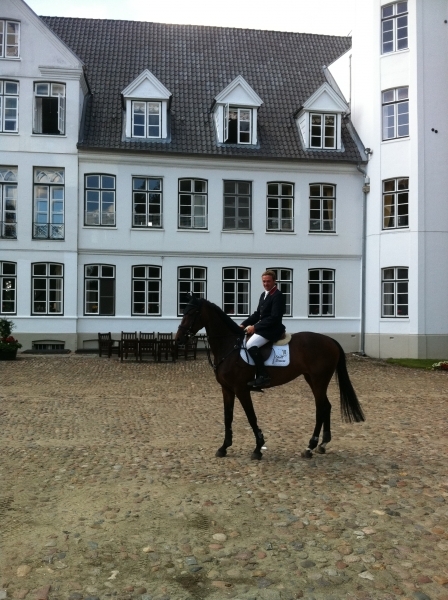 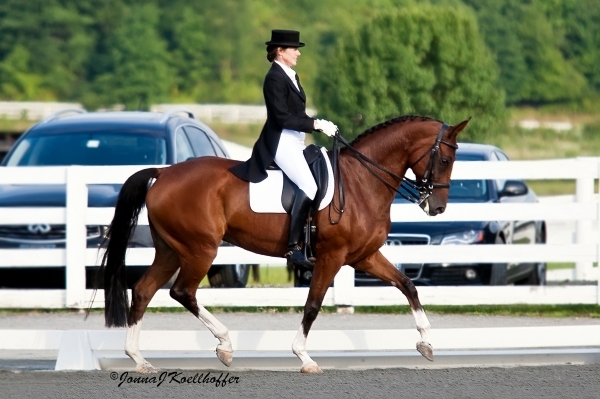 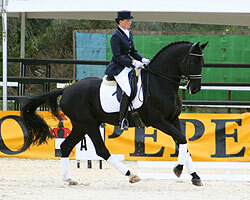 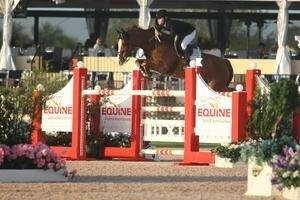 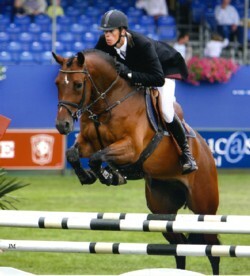 Madermie jumped on international level and is a daughter of the famous stallion Grannus. 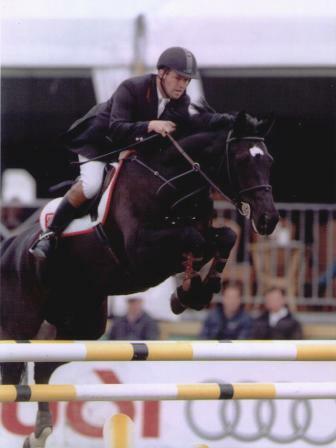 This stallion is father to many international showjumpers and approved stallions like, Grand Dame, Gio Granno, Grand Slam, Top Gun La Silla, Remus Equo and many others. 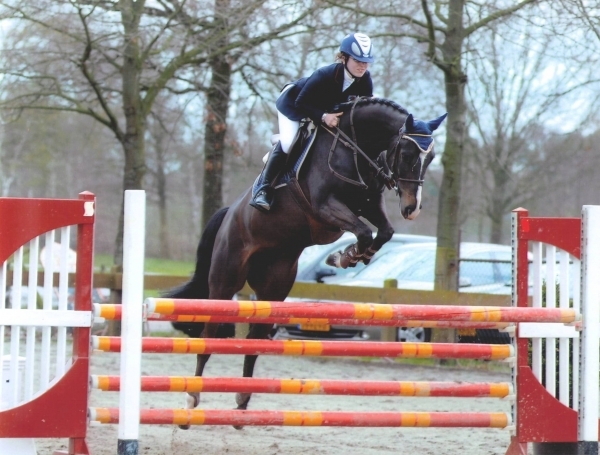 Next to this the female offspring of Grannus have proven themself in breeding by giving a lot of talented showjumpers like The Sixth Sense, For Pleasure, Couleur Rubin and Sandro Boy. 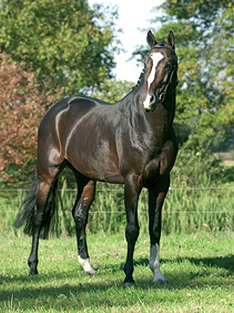 Madermie has already been succesful in breeding. 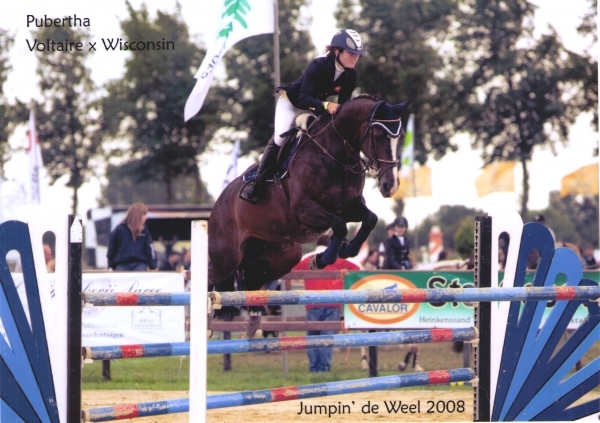 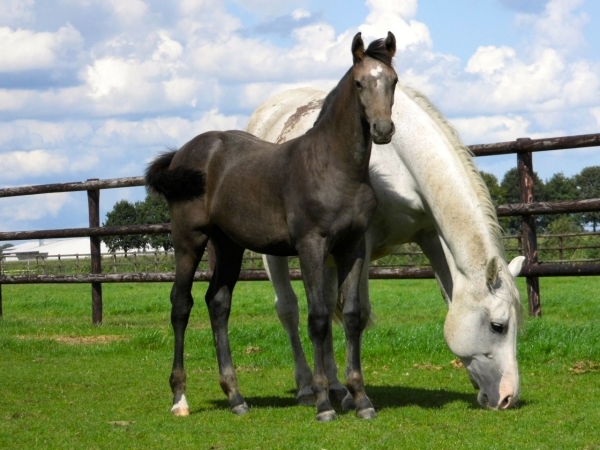 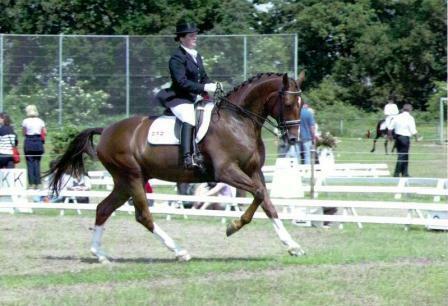 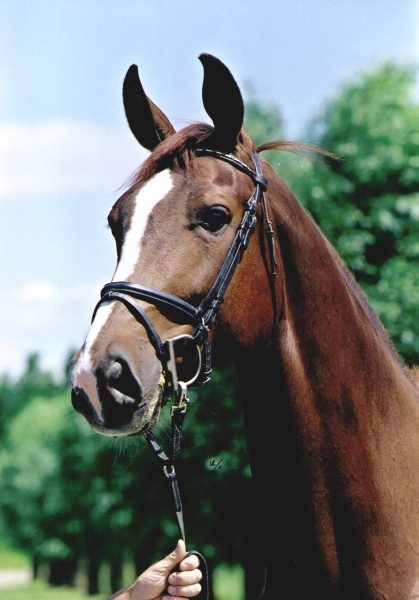 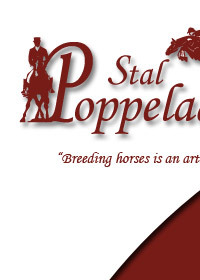 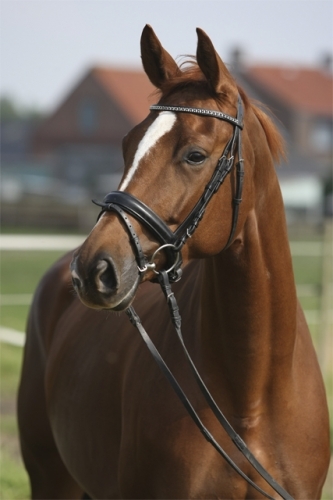 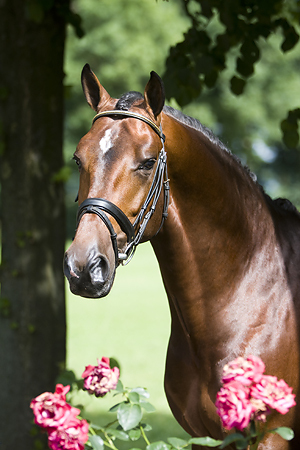 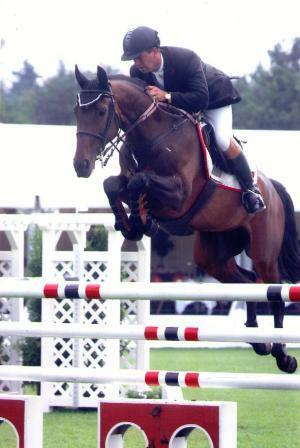 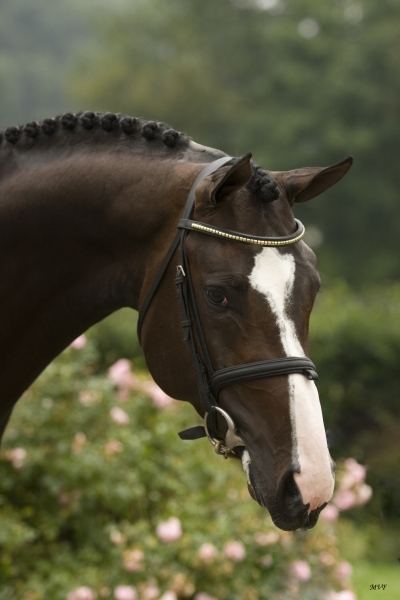 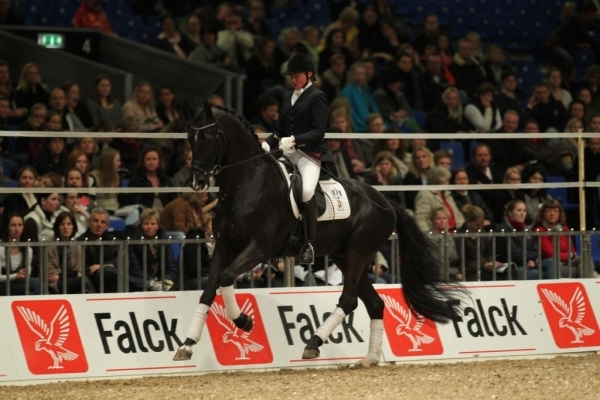 She gave Rodermie (by Burggraaf) who jumped on 1m35 level before she was sold to South-Africa. 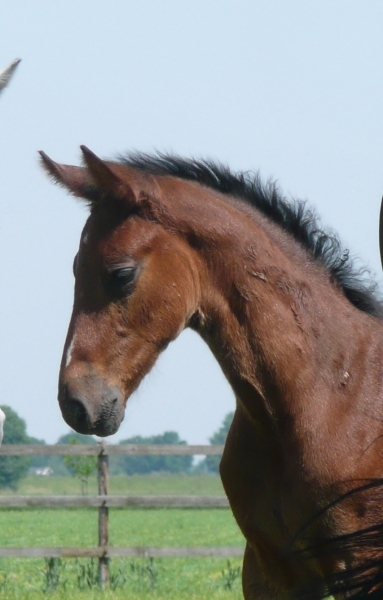 C Adermie, F Termie, Jean, Matsuru’s Joker, La Belle de Jour en Toys R Us. 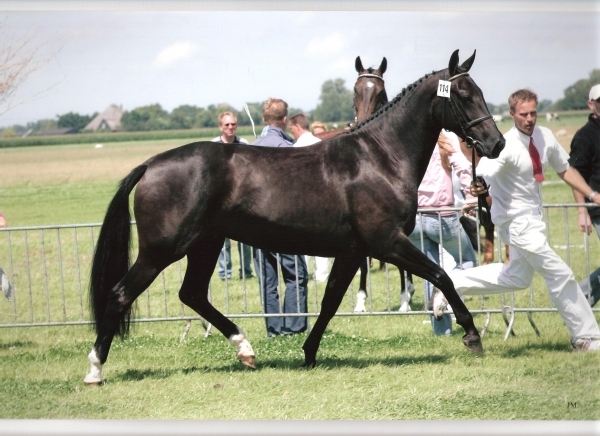 Next to this the Dermie line also brought a lot of approved stallions like Mermus R, Germus R and the Champion of KWPN Stallion Selection 2008 Arthos R.